So many choices, so little time. We help narrow down the must-have books for you to get your ::grabbyhands:: this week. 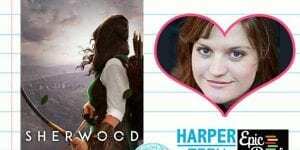 Here are our top 3 reasons you’ve got to read Sherwood by Meagan Spooner today. So many choices, so little time. We help narrow down the must-have books for you to get your ::grabbyhands:: this week. 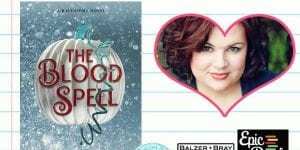 Here are our top 3 reasons you’ve got to read The Blood Spell by C.J. Redwine today. So many choices, so little time. We help narrow down the must-have books for you to get your ::grabbyhands:: this week. 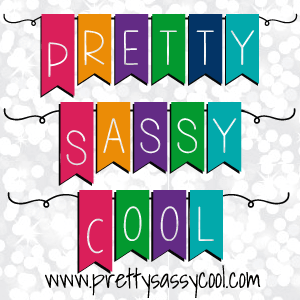 Here are our top 3 reasons you’ve got to read Pretty in Punxsutawney by Laurie Boyle Crompton today. So many choices, so little time. 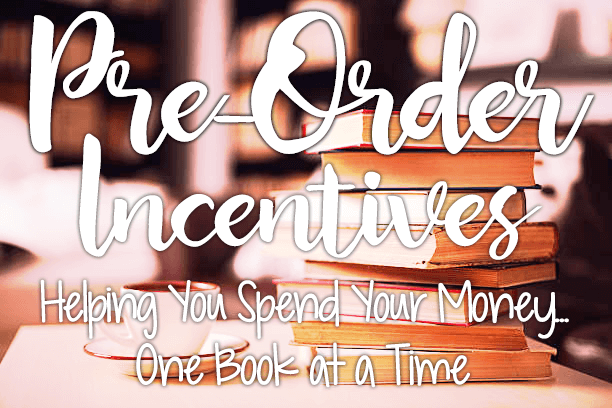 We help narrow down the must-have books for you to get your ::grabbyhands:: this week. 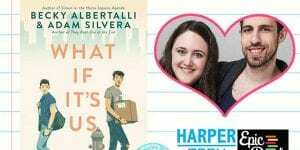 Here are our top 3 reasons you’ve got to read What If It’s Us by Becky Albertalli and Adam Silvera today. So many choices, so little time. 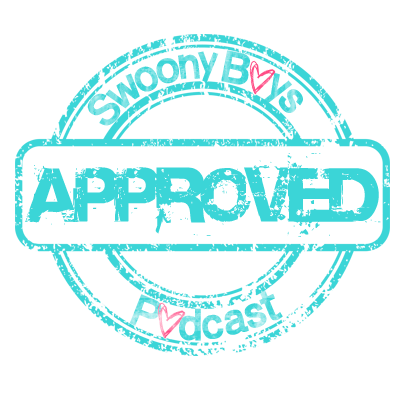 We help narrow down the must-have books for you to get your ::grabbyhands:: this week. 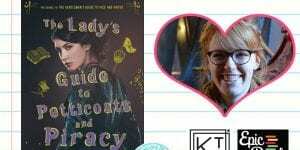 Here are our top 3 reasons you’ve got to read The Lady’s Guide to Petticoats and Piracy by Mackenzi Lee today. So many choices, so little time. We help narrow down the must-have books for you to get your ::grabbyhands:: this week. 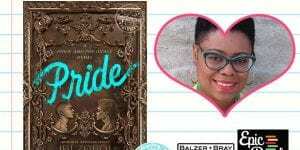 Here are our top 3 reasons you’ve got to read Pride by Ibi Zoboi today. So many choices, so little time. We help narrow down the must-have books for you to get your ::grabbyhands:: this week. Here are our top 3 reasons you’ve got to read Sea Witch by Sarah Henning today. So many choices, so little time. We help narrow down the must-have books for you to get your ::grabbyhands:: this week. Here are our top 3 reasons you’ve got to read Contagion by Erin Bowman today.